With a variety of options and styles available, we’re sure to have a nearly new or used BMW 2 Series car for sale to suit you. Choose from models including Coupes and Gran Tourers and feel free to make the most of our search tools in the sidebar. 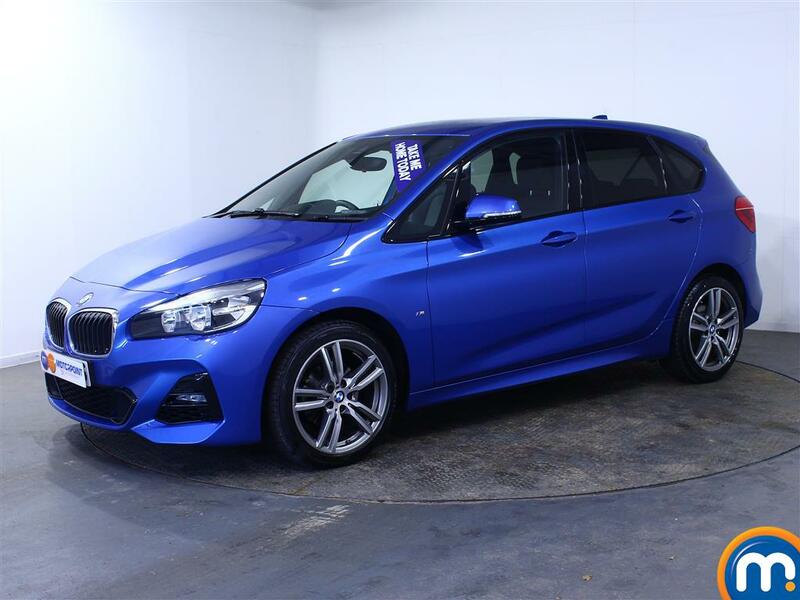 With these you can filter our collection of second-hand BMW 2 Series cars by different features like fuel type, price, mileage, colour, transmission and the different trim levels available. This way you’ll be able to quickly find a model that fits the bill. Whichever of our used and nearly new BMW 2 Series cars you do choose, you can count on the fact you’ll be buying a fantastic vehicle from a manufacturer known for their innovative designs and precision-engineering. So, browse our collection today and make an enquiry. You can also make the most of the part-exchange we offer on this range, as well as our finance options which can help you spread the cost of your purchases. Watch Ken Gibson&apos;s video review of the BMW 2 Series above or read the full review here.